Yamaha Motor Corp. USA has recalled 145,000 Rhino Recreational Utility Vehicles after numerous deaths and hundreds of injuries have been reported. It is alleged that the Rhinos’ design, which includes a high center of gravity and narrow track width, creates a safety hazard even when the vehicle is driven at low speeds and on level ground, making it susceptible to tipping and rolling over. Accidents involving the Yamaha Rhino have harmed both adults and children. At least four children have been killed in Rhino rollover accidents, including a 12-year old girl from California. Many more have been thrown from the Rhino UTV vehicles, or crushed when it tipped over. Older riders have suffered permanent disfigurement, crushed limbs and broken bones, some requiring amputation. On Feb. 24, 2008, two separate Rhino accidents occurred in Southern California, claiming two lives. Both riders were ejected from the vehicle, including one passenger who was wearing a seatbelt. Although Yamaha has issued several safety warnings about the Rhino, the vehicle was not recalled until March 2009. The U.S. Consumer Product Safety Commission announced a repair program for all the Rhino 450, 660 and 700 models created since Fall 2003. 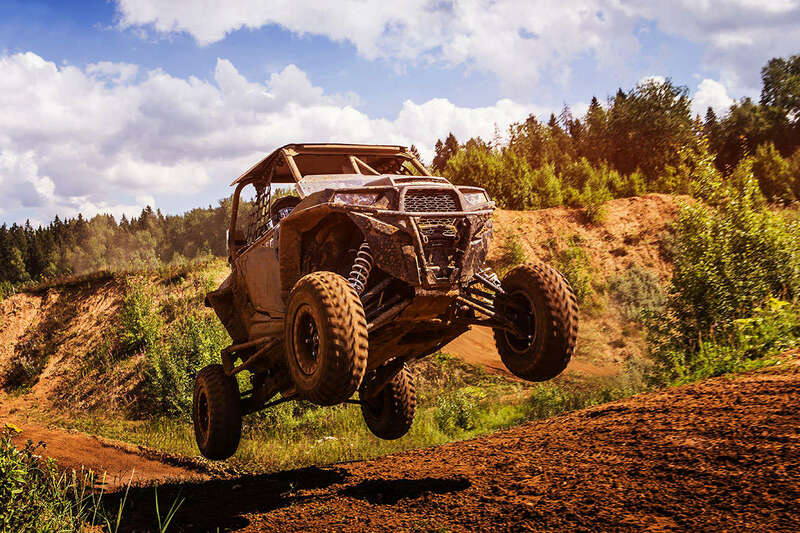 Owners of the Rhino Recreational Utility Vehicles are advised to stop using the vehicles and arrange for the free repairs offered by Yamaha, which has currently suspended sales of the vehicle. If you or a loved one has been hurt in a Rhino UTV accident, Morgan & Morgan’s Rhino recall lawyers can help you seek the compensation you deserve. Feel free to contact us today. We can also help you with other auto accidents. We also operate a dedicated class action website.